Ayur brand is serving their loyal customers with their amazing products since 1984. Their products are made with herbal components and they have amazing range of skin care, hair care, sun care and body care products. Today we are listing top -10 shampoos from their hair care range. We hope it helps you in choosing the best Ayur herbal shampoo for your hair care. 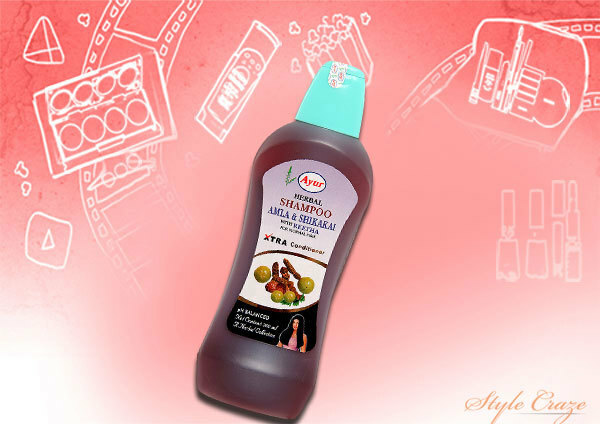 We all know the benefits of using amla, reetha and shikakai but due to the hectic schedule it’s not possible to use it. But if I say that you can get all these ingredients in a shampoo then? O yes! Ayur is one such brand that has done it. This shampoo from Ayur promotes growth of your hair, removes dirt and nourishes, leaving them healthy looking and hydrated. Protein is important for hair care especially for thin and brittle hairs. 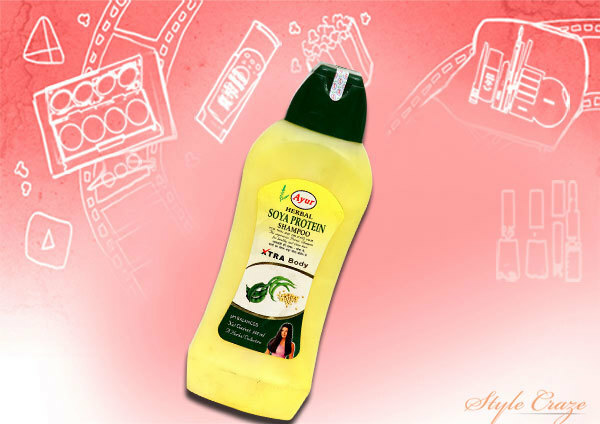 This shampoo from Ayur contains soya protein that strengthens hair from roots and make them thick dense. It also moisturizes your hair and adds a protective layer on your hair. If you have dry and damaged hair then this shampoo is ideal for you. Due to the pollution and dirt, scalp becomes dirty and thus thorough cleansing is necessary. We all are aware that lemon is considered to be the best cleanser for hair and this shampoo contains the goodness of lemon and orange extracts. 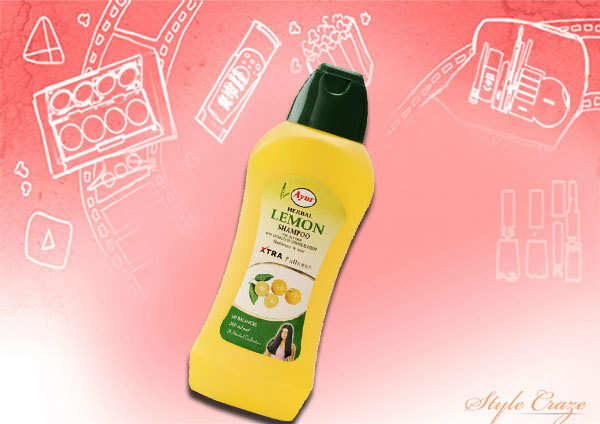 Lemon is also known to prevent dandruff whereas orange extracts rejuvenates your dull hair. If you don’t have the time to use these ingredients alone then this shampoo is great for you. This Ayur shampoo contains the goodness of rosemary which is known to prevent formation of dandruff and itching. Rosemary also has conditioning properties that nourishes dry and damaged hair and make them hydrated. It also strengthens brittle hair that helps in hair growth. If you have dry, brittle hair and suffering from dandruff then this shampoo is worth a try. 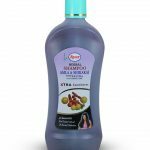 Henna and tulsi are premium herbs that are wonderful for hair; Ayur has a shampoo made from these two herbs which are specially designed for dry and damaged hair. 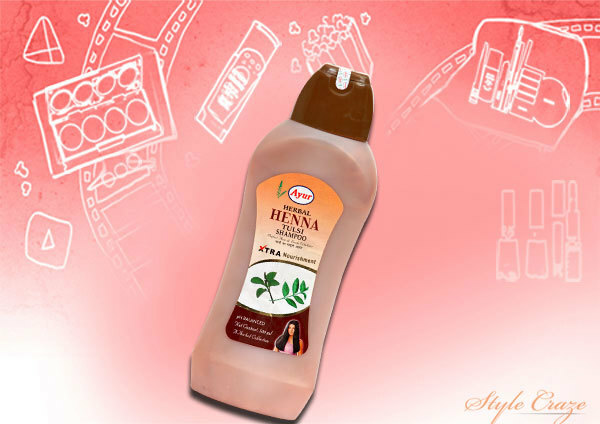 Henna is known to help in hair growth as it prevents hair fall. It is also a natural conditioner that keeps your hair hydrated and moisturized. Whereas, tulsi keeps hair from graying and keeps scalp healthy. It is a must try shampoo if you are suffering from hair fall and other hair problems. 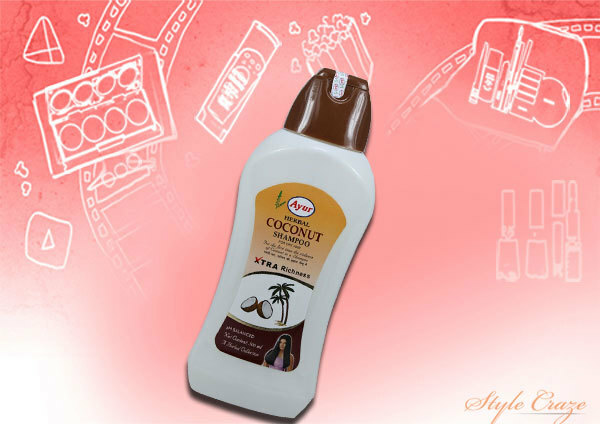 Do try Ayur coconut shampoo as it contains the goodness of coconut that cleanse you hair, hydrates it and keeps it nourished. The shampoo has a pleasant fragrance of coconut in it which is not over powering at all. It makes your hair soft, smooth and tangle free. Dandruff is one of the common problems nowadays. Thus, it becomes necessary to use anti dandruff shampoos but it’s hard to find one. 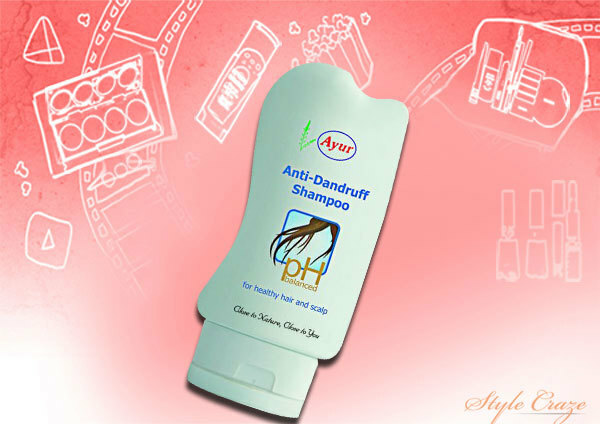 Ayur has introduced a new shampoo in their hair care product which is a pH balanced anti dandruff shampoo. This shampoo maintains healthy pH balance of your scalp which prevents occurrence of dead cells and dandruff. It also cleanses scalp thoroughly so that there is no residue of dandruff left. This is not a shampoo but a hair wash that can be used as an alternative for shampoo. 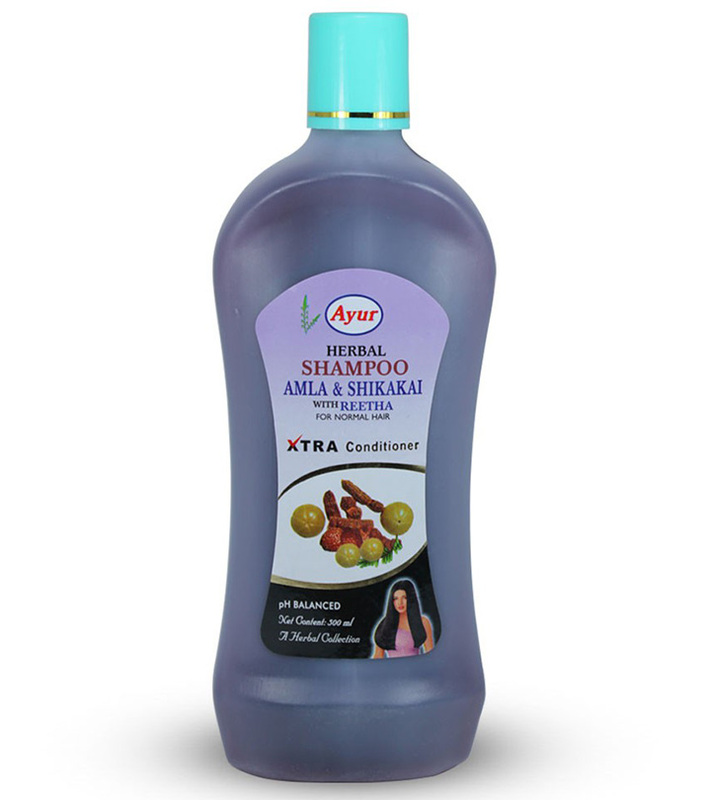 It is made from amla and shikakai which is a perfect combination for dull and dry hair. It keeps your hair nourished, hydrated, smooth and healthy. Regular usage of this hair wash increases hair growth and also improves hair texture. If you love using hair wash then this is a must try. 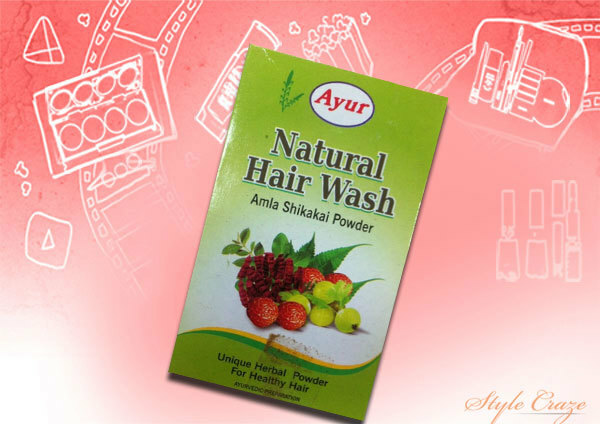 Have you used any shampoo from Ayur? How was your experience? Leave us a comment. A good Shikakai shampoo is filled to the brim with antioxidants and vitamins A, C, K, and D that nourish your hair, fight dandruff, and reduce hair loss. Check out this list of the top 10 shikakai shampoos available in India right now.